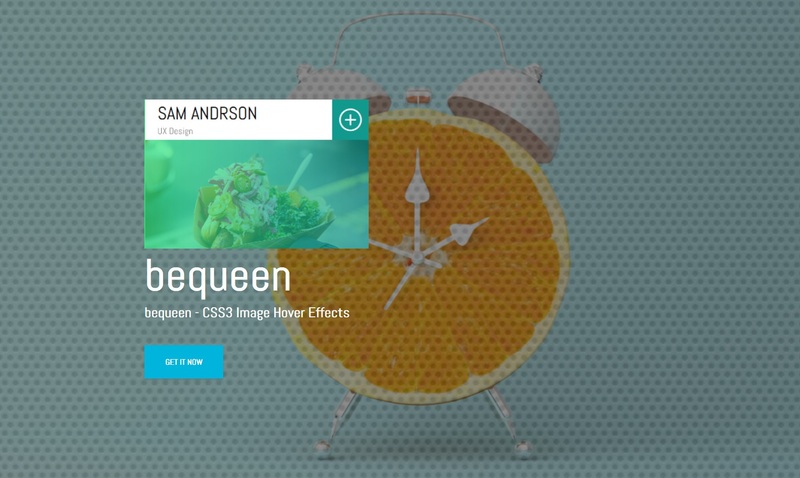 Bequeen is a big collection of CSS3 Image Hover Effects which are suitable for any kind of Website. 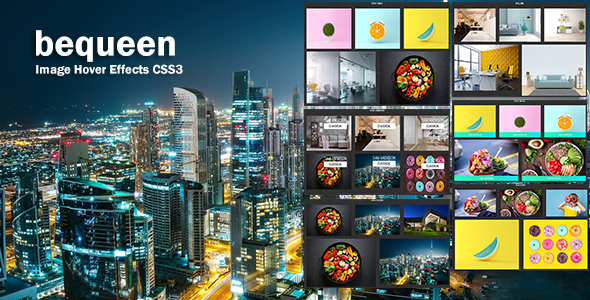 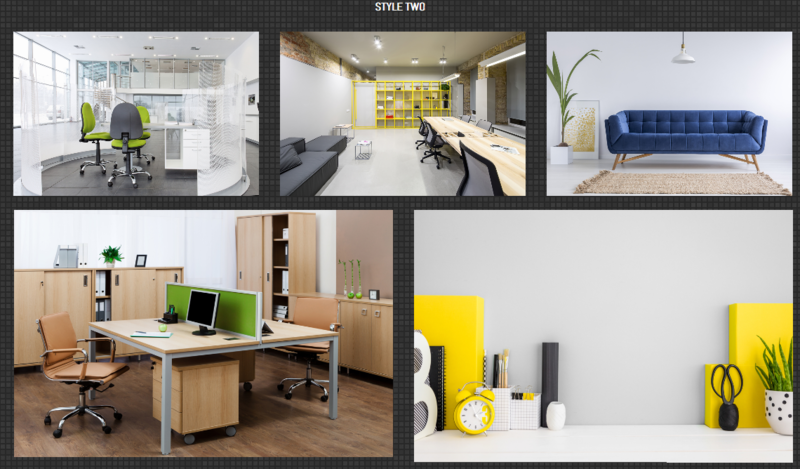 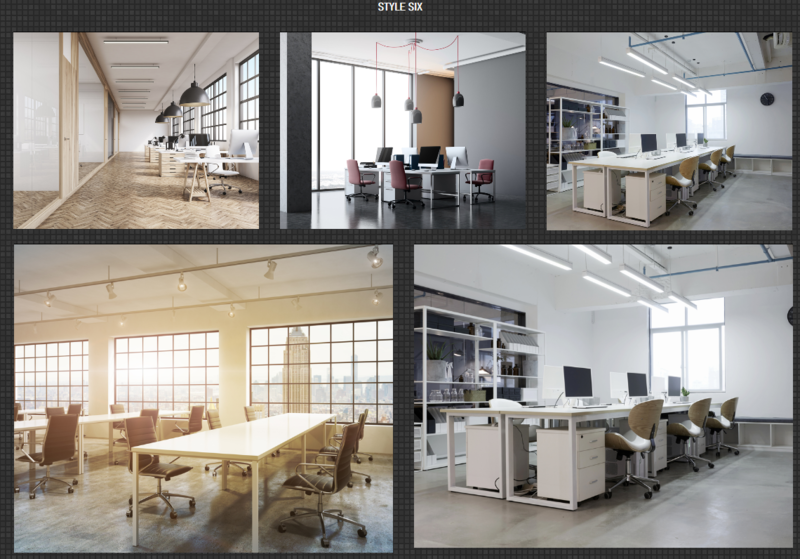 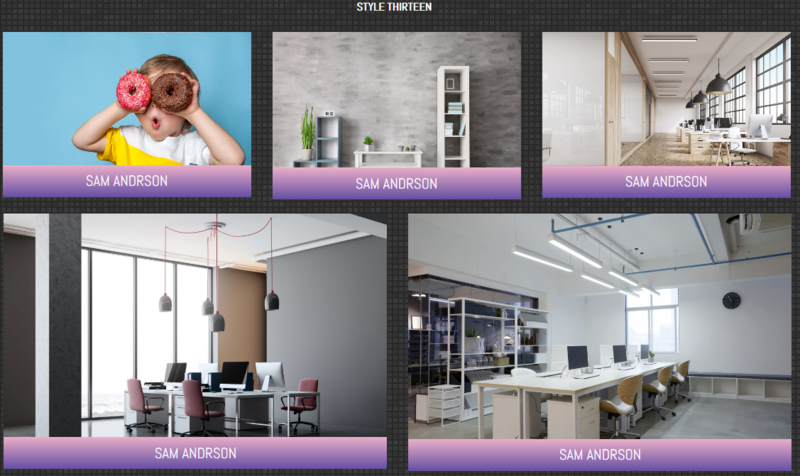 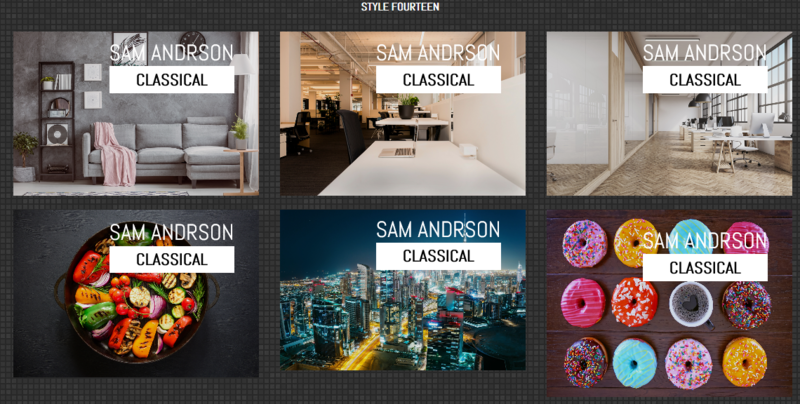 bequeen has framework style combinations and only contains CSS3 and HTML5. 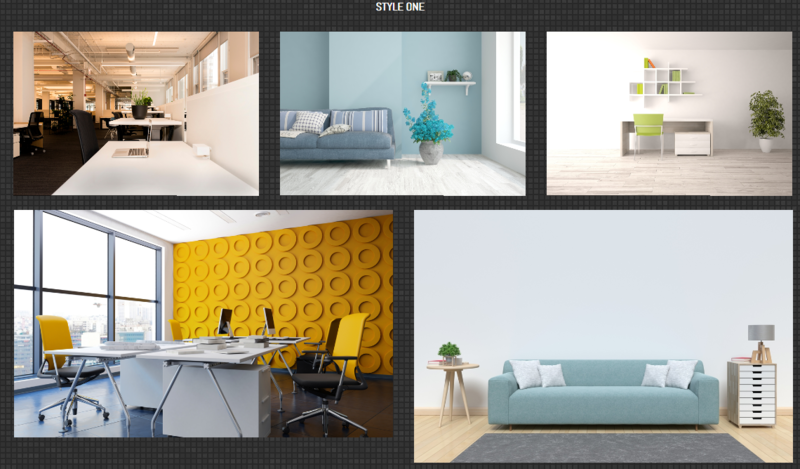 bequeen are created with the more style advanced features. 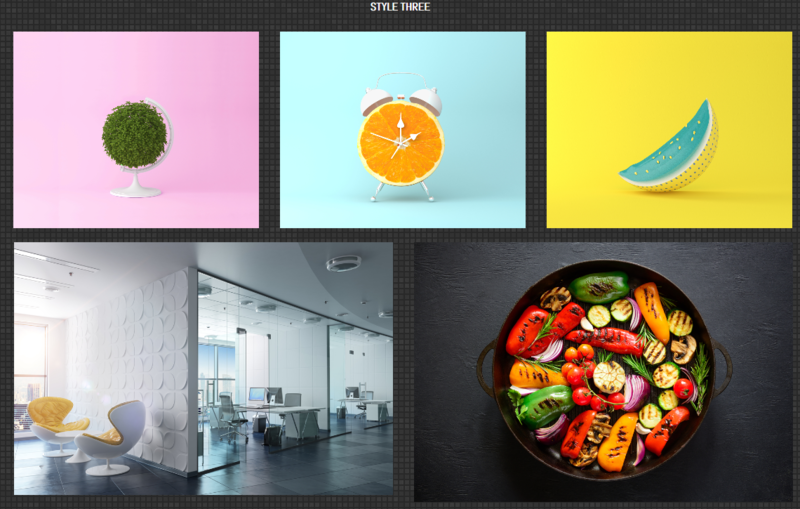 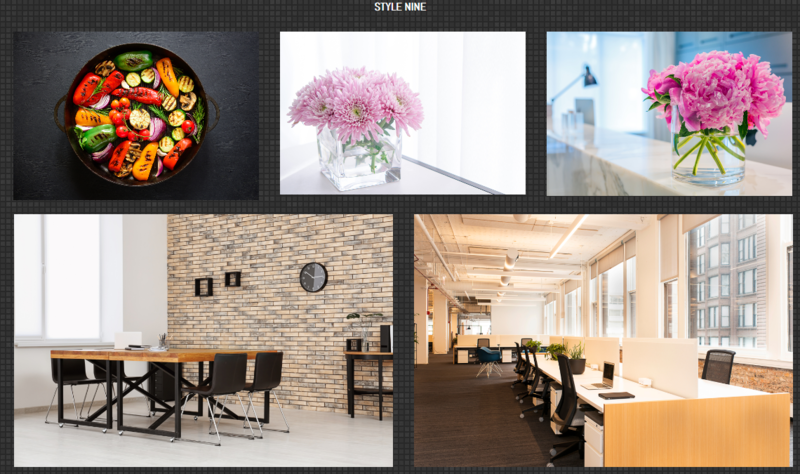 With bequeen you can include any image hover effect into your page very easy.. Browser Compatibility. 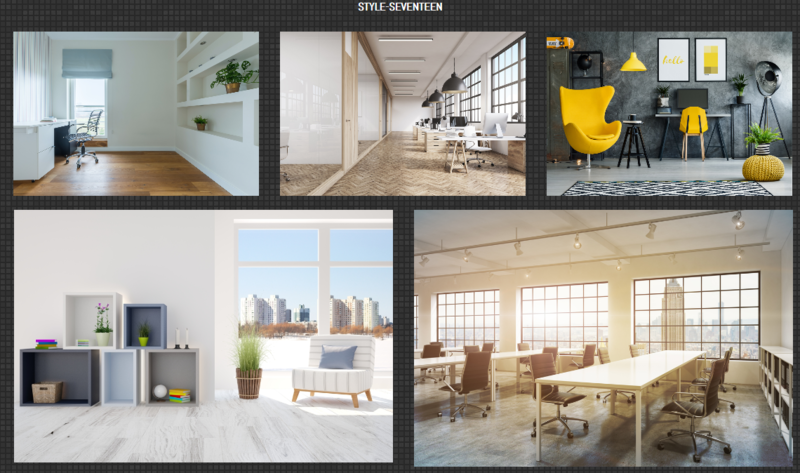 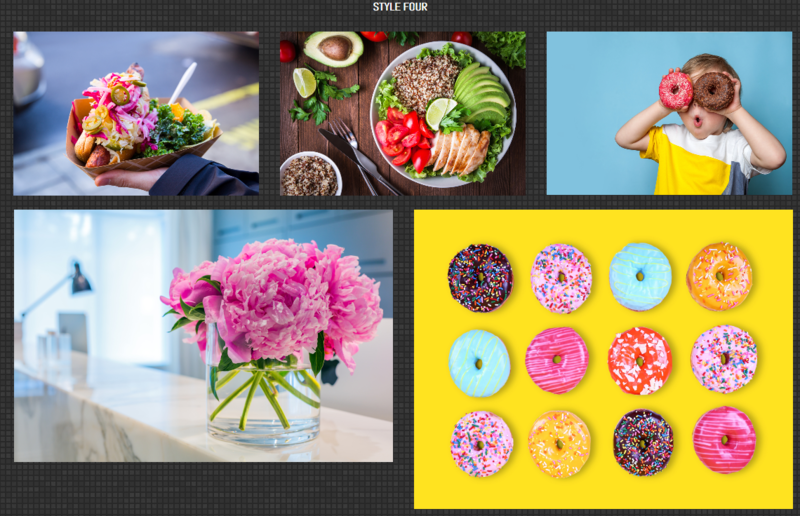 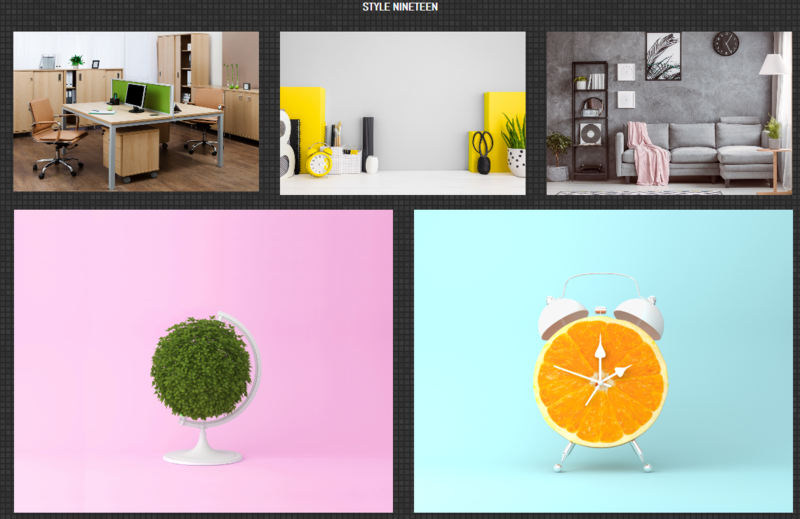 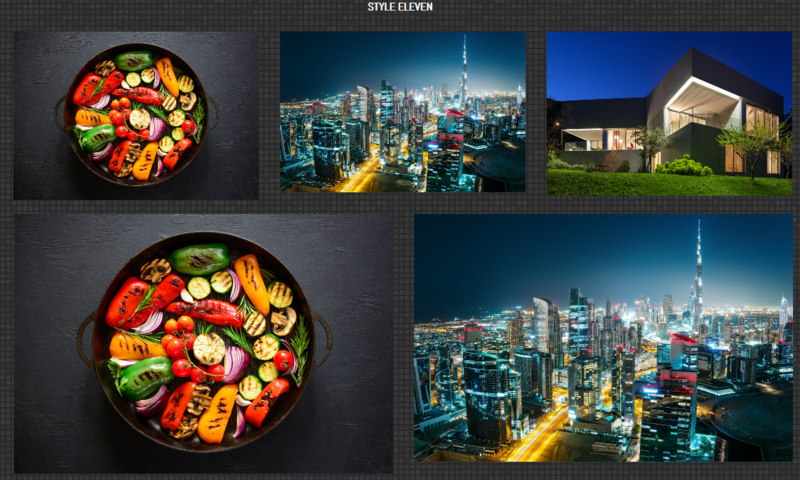 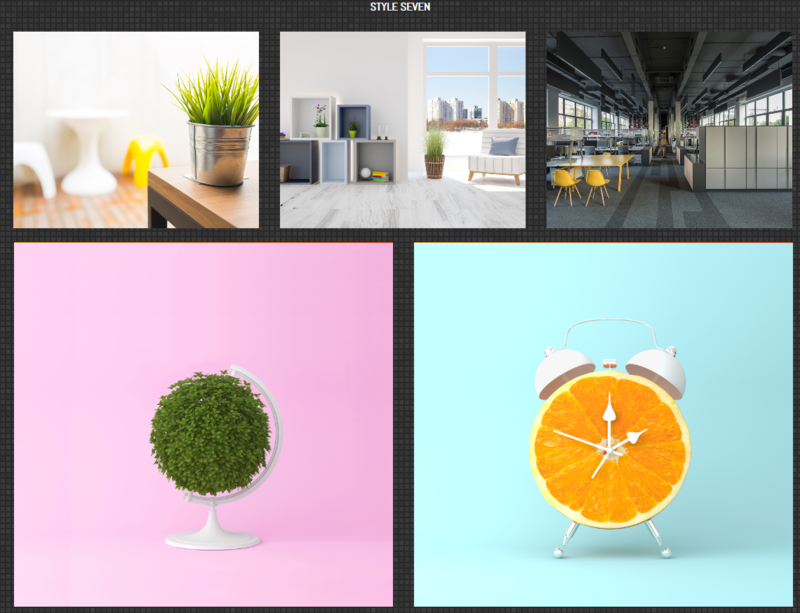 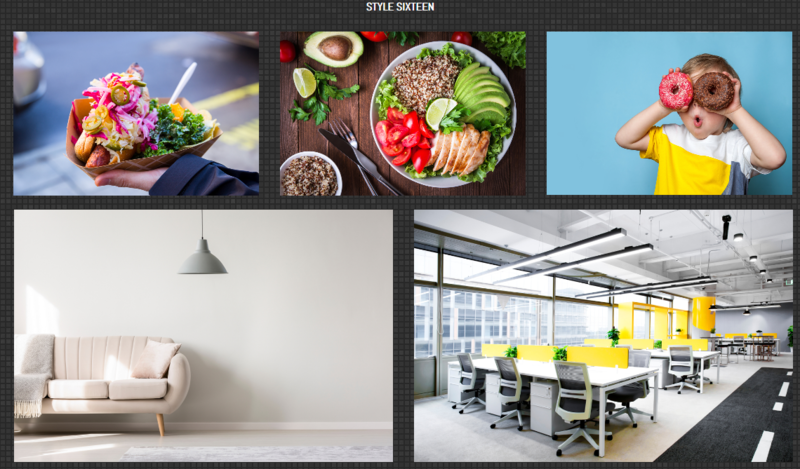 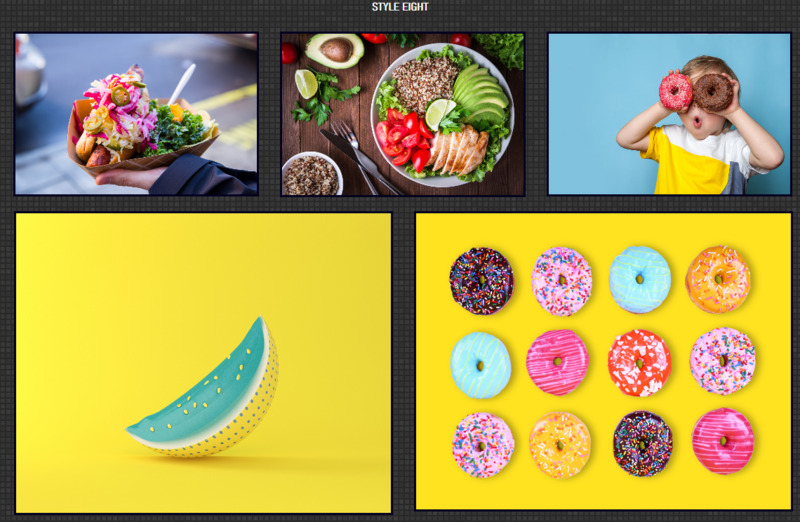 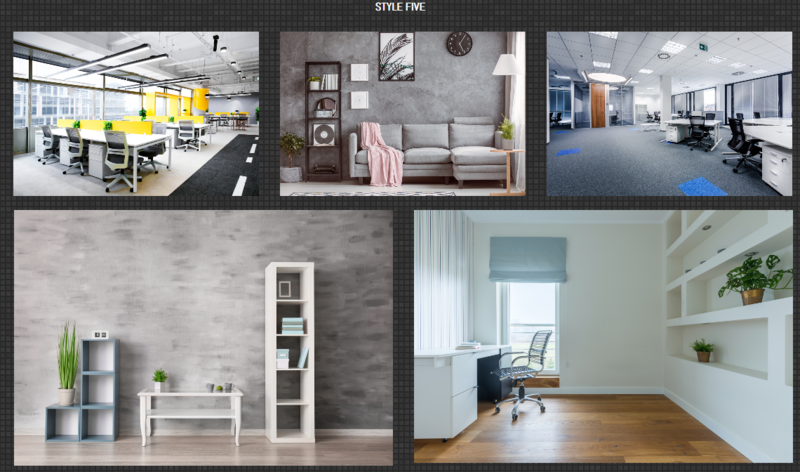 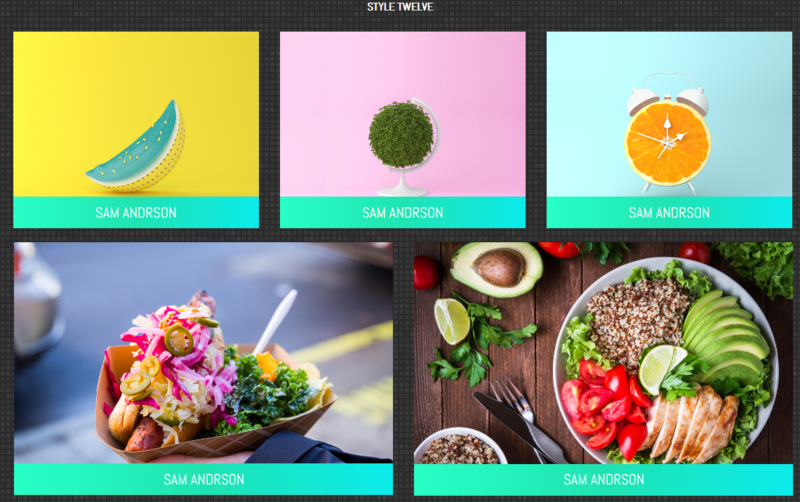 Bequeen is a big collection of CSS3 Image Hover Effects has been tested to work best with IE10+, latest versions of Mozilla Firefox, Google Chrome, Safari, Android and iOS mobile browsers.